International sales data says that more people prefer coffee over tea. To this we say: Good. More tea for us! It’s a powerful beverage that comes with plenty of proven health benefits. 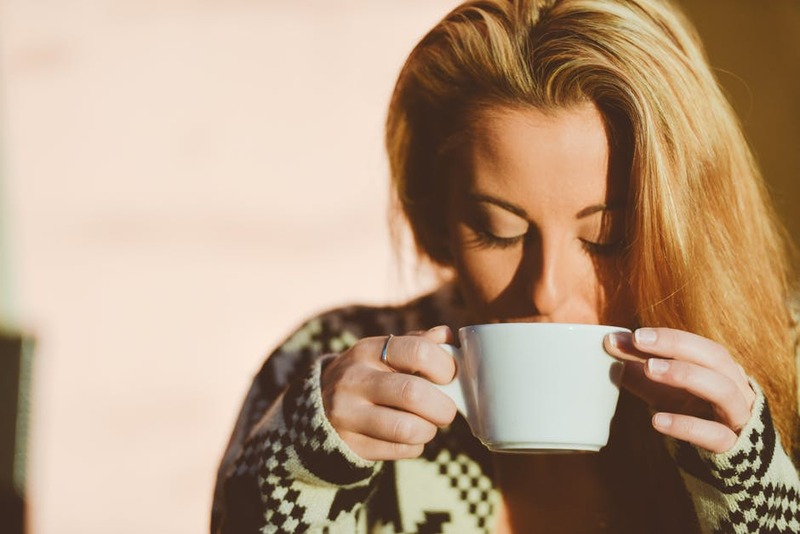 And because a cup of tea contains considerably less caffeine than a cup of coffee, it’s also a safer drink of choice for people with anxiety. 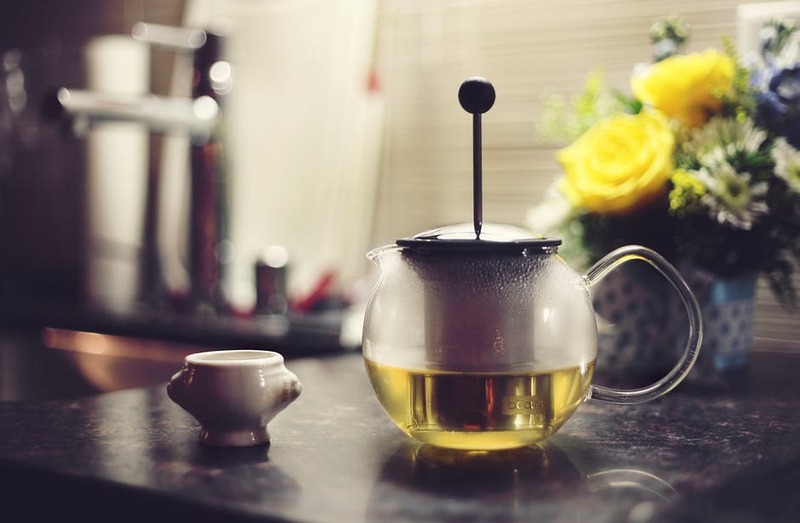 In a UK study, both tea drinkers and non-tea drinkers were exposed to stressful situations, and 50 minutes after, their levels of cortisol (stress hormones) were measured. 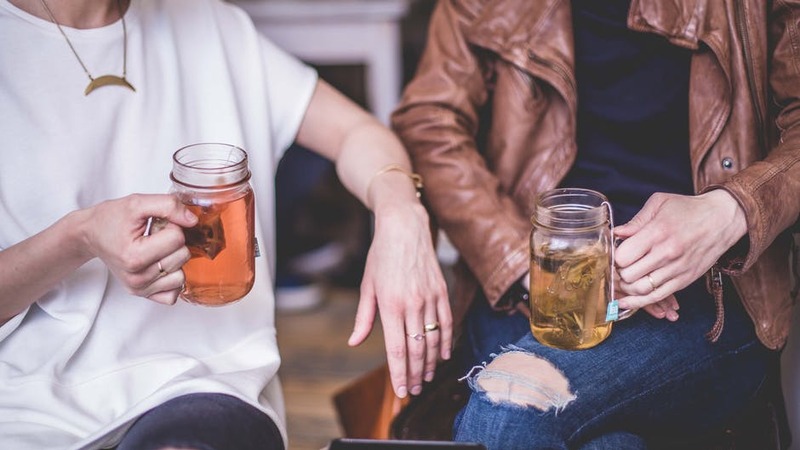 While the cortisol levels of non-tea drinkers dropped by just 27%, regular tea drinkers enjoyed a 47% drop in their stress hormones, which meant that they were better able to relax after experiencing stress. Based on numerous studies, there’s also proof that tea polyphenols or the antioxidants in tea have very promising chemopreventive or cancer-fighting properties. The problem with tea is that there are simply too many options. 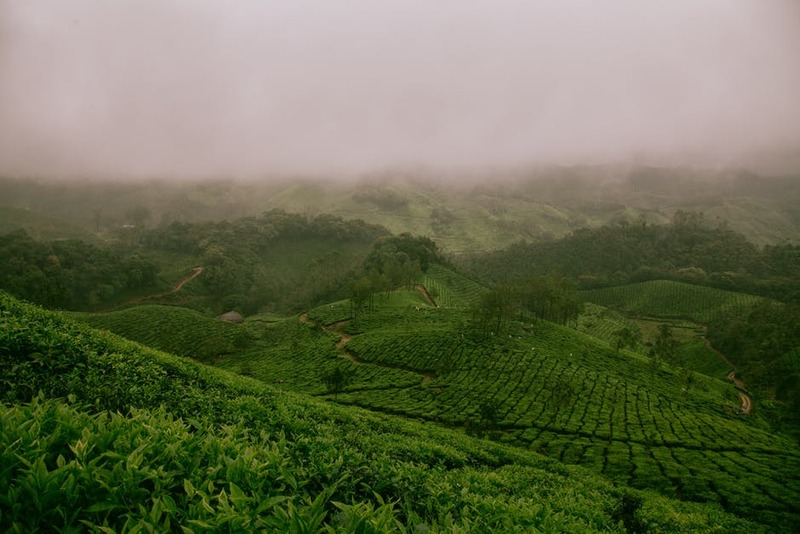 In a world ruled by simplicity and fast choices, tea presents us with an estimated over 1,500 varieties to choose from worldwide. 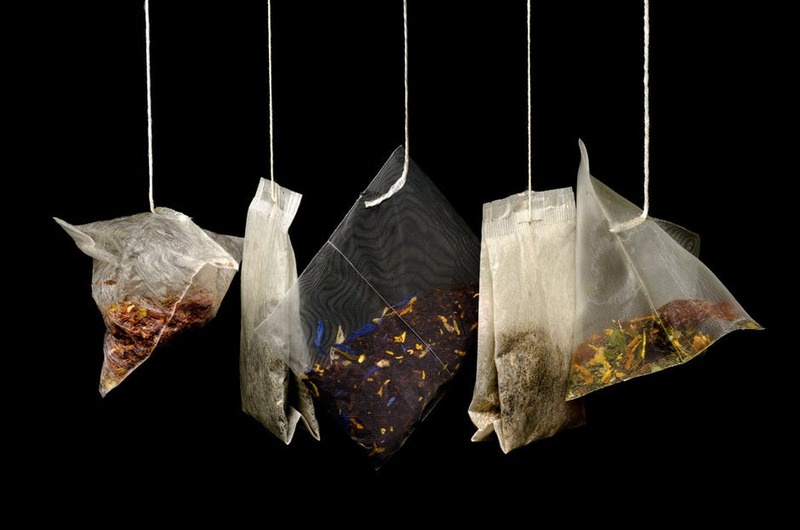 So how do you know which teas are best for the morning, afternoon, or your pre-bedtime ritual? These are black, oolong (‘wulong’), green, white, puer (‘pu’erh’), and mate (‘mah-tay’). The first 5 types of tea come from the same Camellia sinensis plant species. Because they come from the same plant, all 5 types of tea contain caffeine, but in different amounts. 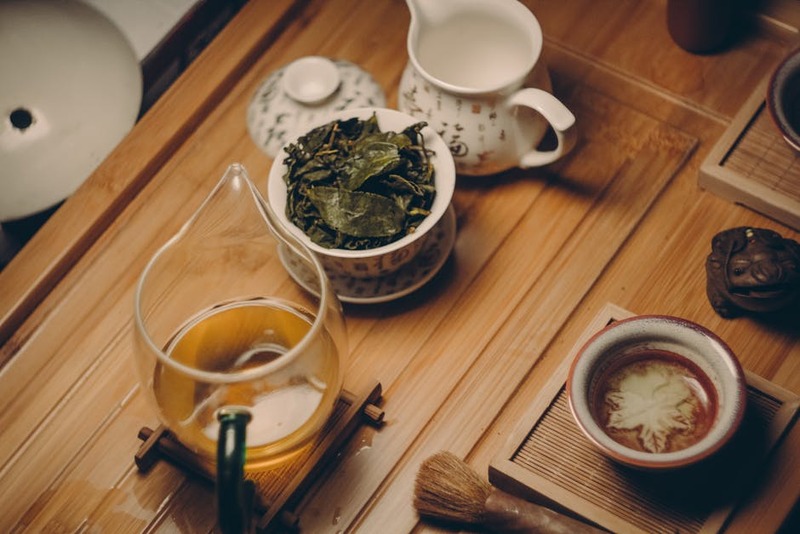 The differences between these 5 teas lie mainly in how each type is oxidized and processed before being ready for brewing and consumption. The 6th type, which is mate tea, doesn’t come from Camellia sinensis, but instead comes from the yerba mate, a South American tree that has a considerably higher caffeine content than most other teas. 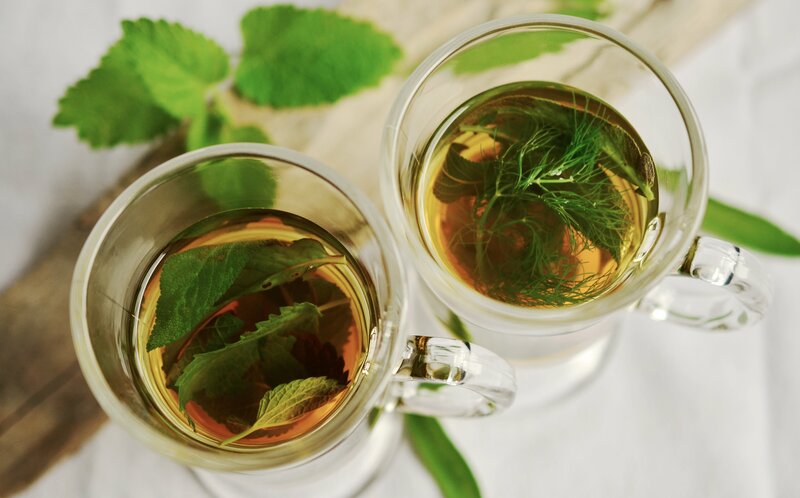 Lavender, lemon, raspberry, chamomile, peppermint, and other herbal or fruit ‘teas’ are not technically considered tea. This means that they have different chemicals, antioxidants, and usually zero caffeine (unless they’re mixed with real tea). Herbal infusions are just lumped into the same category as tea because they’re steeped and served in the same way. Apart from how each type of tea is oxidized and processed, there are many other factors that determine how much caffeine is present in your tea. The most discerning connoisseurs consider the age of the plant, the age of the leaf itself, growing conditions, location, nutrients in the soil, and so on and so forth. But for most of us who simply don’t have the time to look up a particular tea’s entire background before enjoying it, there are easier ways to determine caffeine content. These values come from research done by caffeine informer, an organization that tests the caffeine levels of different commercial beverages. By comparison, their findings also show that instant coffee contains an average of 57 mg of caffeine per 8oz cup while brewed coffee contains a whopping 163 mg. The higher values beside the average caffeine levels of black, white, oolong, and green tea are from particular brands of commercial tea. Usually, higher caffeine levels are indicated on the labels, but if not, it’s better to double-check before consuming teas that you suspect to have very high levels of caffeine. 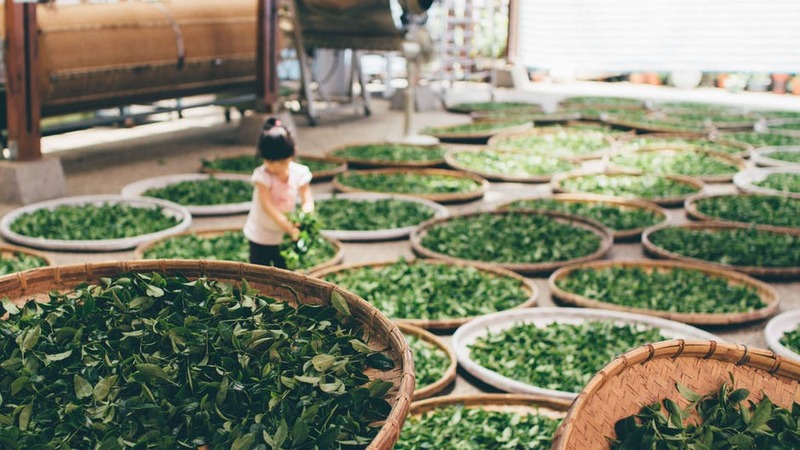 You’ll also notice that the average caffeine levels of puer tea is less predictable. This is because making puer requires months or even years of fermentation, which means that it can be somewhat rare and difficult to find. 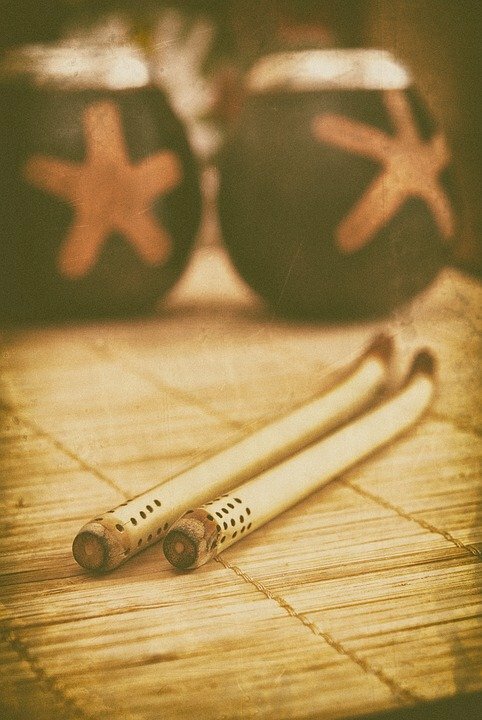 However, it also means that puer comes with certain special benefits absent in more common teas. When it comes to herbal ‘teas’ or infusions, you don’t have to worry about caffeine content as there’s practically none. 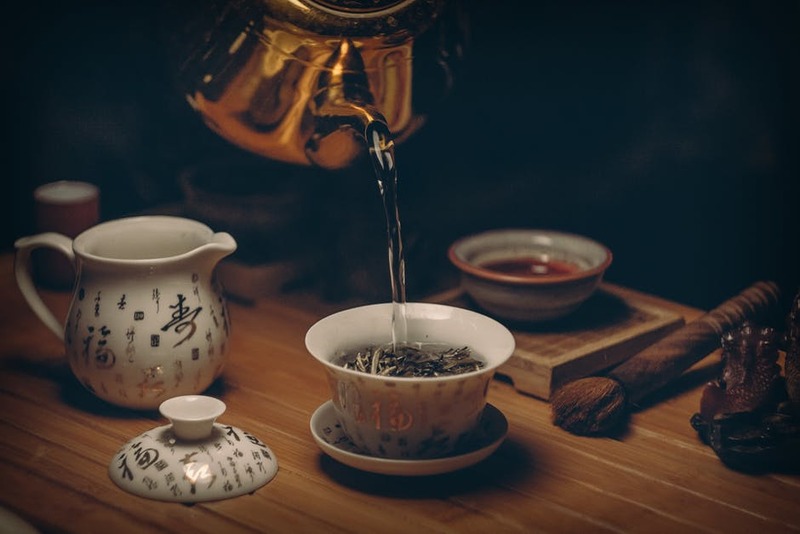 If herbal teas do come with caffeine, it’s usually a negligible amount like less than 5mg per 8 ounces, which is also the average caffeine content of decaffeinated teas. Herbal and fruit teas only come with considerable amounts of caffeine when they’re mixed with real tea. You can try this via commercially available mixed tea bags or by brewing your own billy tea in the bush. Knowing the caffeine levels of your preferred teas (and herbal infusions) is vital to understanding why certain types of tea are better consumed during certain times of the day. When it comes to coffee, experts advise putting at least 8 to 12 hours between your last cup and your actual bedtime. But because of the considerably lower caffeine content in tea, the rules for drinking tea are not as strict. Following these rules will allow you to use caffeine as efficiently as possible: gaining energy from the caffeine when you need it throughout the day, and at the same time, losing all (or at least most) of that caffeine before your actual bedtime to prevent delaying/interrupting sleep. Caffeine has an average half-life of about 5 to 6 hours in healthy adults. This means that it takes 5 to 6 hours for healthy adults to eliminate half of the caffeine that they’ve consumed. Certain factors (like smoking cigarettes) can even increase the time that the caffeine spends in your body. So, if you drink an 8oz cup of black tea with about 50mg of caffeine at 12 noon, it’s going to take until 6pm before your caffeine levels lower to 25mg, and by midnight, you might still have 12.5mg of caffeine left in your body. Granted, that’s not a lot, and is not likely to disrupt or delay sleep if you’re a healthy adult. But if you have anxiety issues, insomnia, or are especially sensitive to caffeine, even just 12.5mg can keep you wide awake when you should be asleep. It’s all about knowing how much caffeine is in your tea and how much time you have left before bedtime to process all that caffeine. 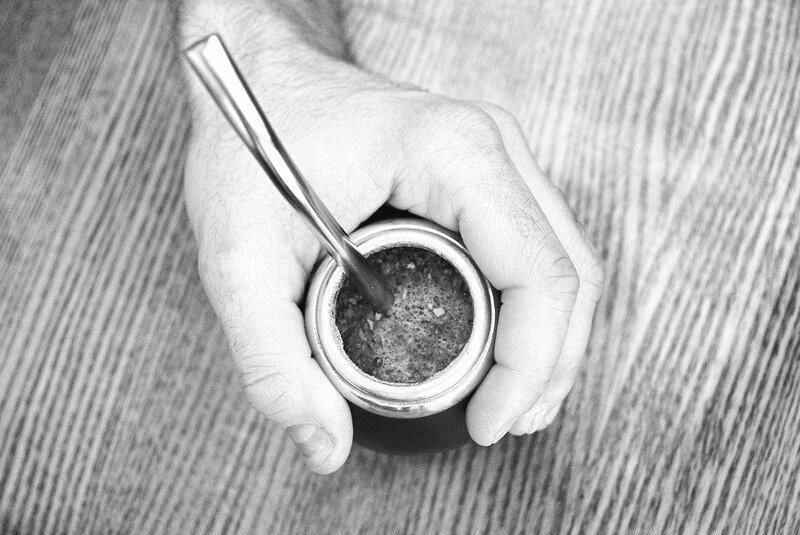 Yerba mate is traditionally drank as a brew with ground leaves still in the water. Considering that mate (‘mah-tay’) tea contains an average of 85mg per 8oz cup, it’s a really good 8 or 9am pick-me-up beverage of choice. Compared to other types of tea, mate is the best substitute for brewed coffee when it comes to sheer caffeine content. Special straws are used to separate the leaf. You should know, however, that some studies have linked yerba mate to certain alarming side effects. While some experts say mate is safe for consumption, and even comes with certain benefits like fatigue relief, weight loss, and headache relief, others say that more investigation needs to be done to determine how safe it actually is. If you’re concerned about the repercussions, the best course of action would be to consult your doctor before trying it out. 25 to 70mg doses of caffeine are generally safe to take during mornings and afternoons. But when it’s late afternoon and you still need a dose of energy, stick to oolong, white, green, or even herbal teas. As long as you can make sure that your caffeine levels can lower down to zero (or at least negligible levels) before bedtime, you can have whatever type of tea you like. Experts say that 400mg per day seems to be a safe amount of caffeine for healthy adults. Any more than that can induce anxiety, insomnia, and even long-term health repercussions (if you exceed the limit regularly). This is why you should try tea if you’re a heavy coffee drinker who wants to limit their caffeine intake. 400mg of caffeine is roughly equivalent to 6 cups of strong tea, or just 2 to 3 cups of strong coffee. And by spreading your caffeine intake over more cups throughout the day, you can manage your daily caffeine much more easily. For instance, instead of relying on your morning coffee to pull you through until after lunch, you can just choose tea and have a cup in between meals. Regulating caffeine is good for your mental and physical well-being. Additionally, drinking one doesn’t mean you can’t have the other. If you absolutely have to have a strong cup of morning coffee, go ahead, but for early to late afternoons, it might be better to switch to black or green tea. Drinking tea 30 to 45 minutes before or after a meal will suppress the natural secretion of gastric juices in your stomach and limit your body’s ability to absorb proteins and nutrients. 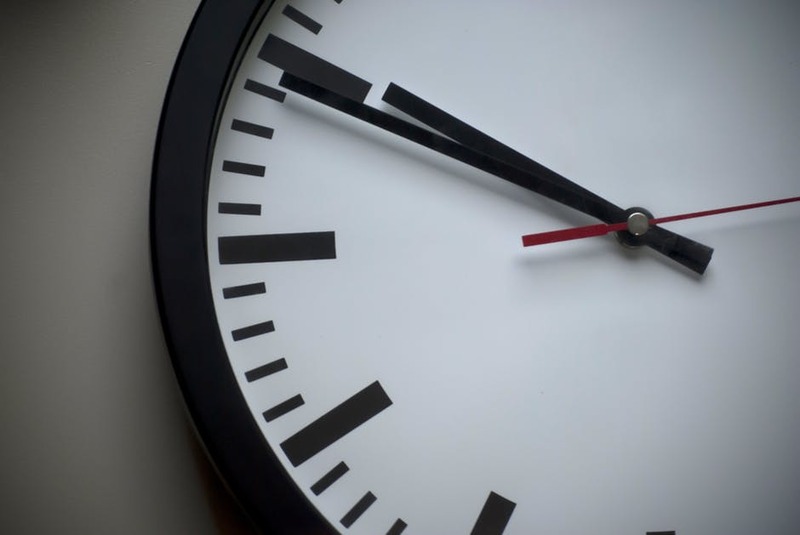 Unless otherwise specified by the label on your tea (or your local tea provider/expert), 2 to 5 minutes is the ideal time to steep your tea in boiling or steaming hot water. Leaving tea leaves in water for too long is an easy way to ruin it by making it too bitter and practically undrinkable. Over-brewing can also destroy whatever nutrients or antioxidants are in the tea. As tempting as it is to over-brew, don’t do it! Tea that’s been left to sit for several hours has lost most of its beneficial antioxidants. It’s also bound to taste disgusting, so don’t do that to yourself. Brewing a fresh cup takes 5 minutes. If you are currently under medication, have existing sleep/anxiety issues, are especially sensitive to caffeine, or have a sensitive stomach, you can’t just drink whatever tea strikes your fancy. Certain types of tea can exacerbate existing medical conditions, and if you want to avoid that, it’s best to consult your doctor. If you have any doubts at all about consuming a certain type of tea, there’s no harm in asking a healthcare professional.